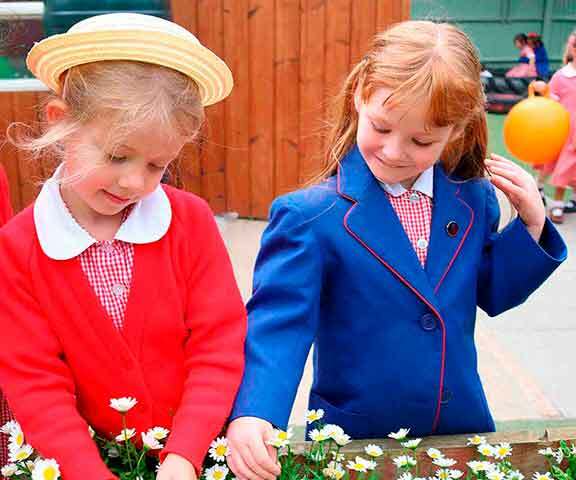 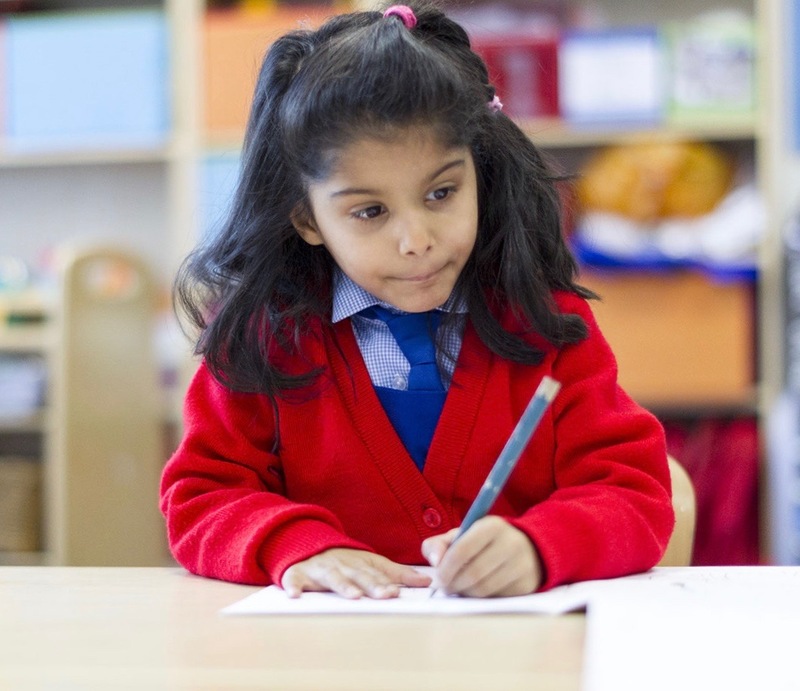 A dedicated Early Years site incorporating co-educational nursery and girls only Reception classes offering high quality flexible provision throughout the year. 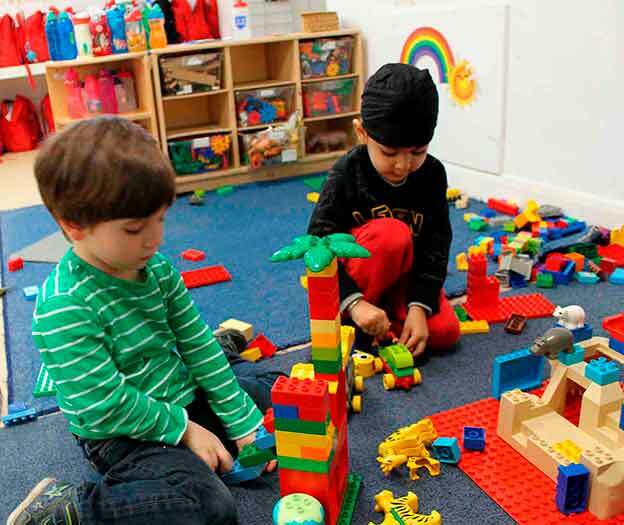 A play based approach to learning which is so much fun that children don’t even realise that they are working hard! 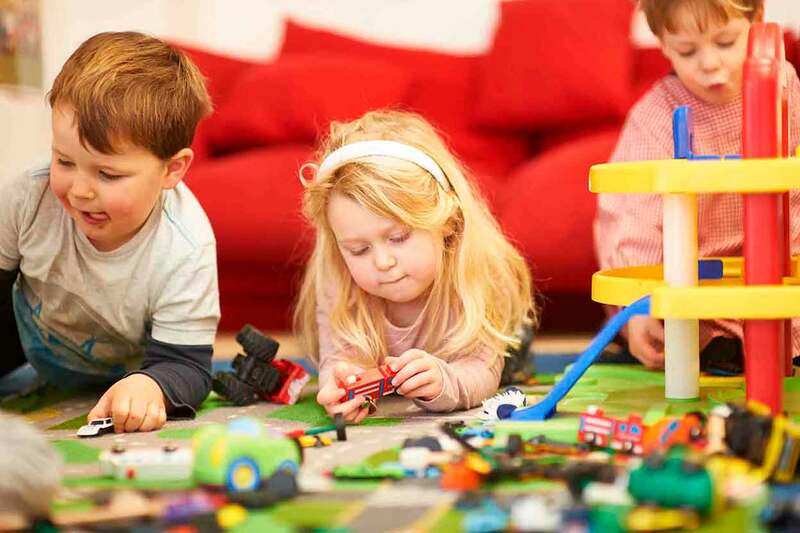 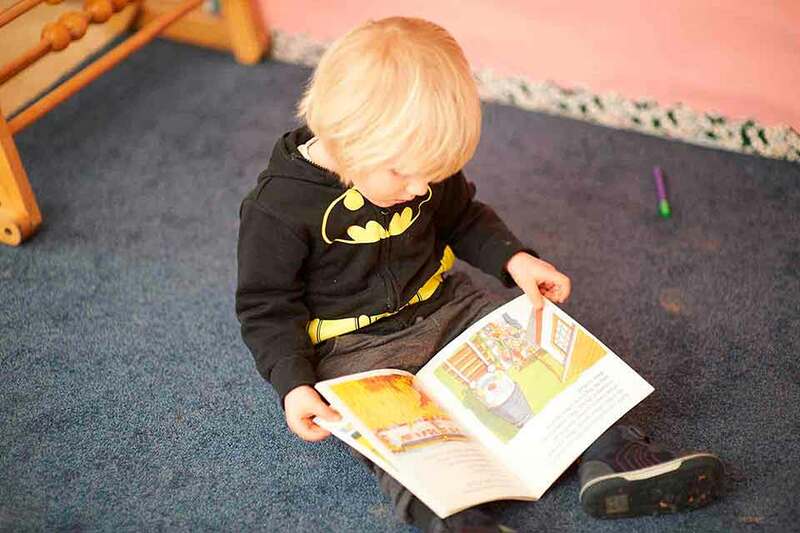 A vibrant happy nursery school community providing the memorable start to a child’s formal education and establishing life long friendships for children and their families. 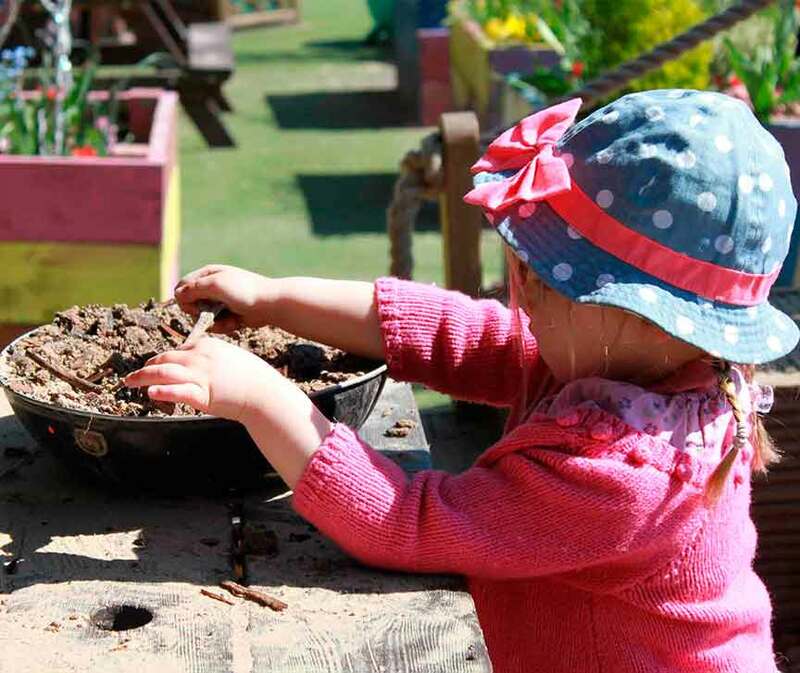 Even more child self directed fun activities together with our own traditional curriculum each morning as operated successfully over many years.